* High acidity due to nitric acid present. Nitrate (NO3) measures 20 ppm. 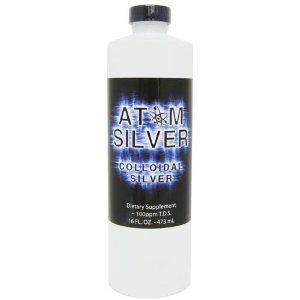 ** Measured total silver is 0.05% of labeled value.